Qatar chief executive Akbar Al Bakar and LATAM CEO Enrique Cueto. 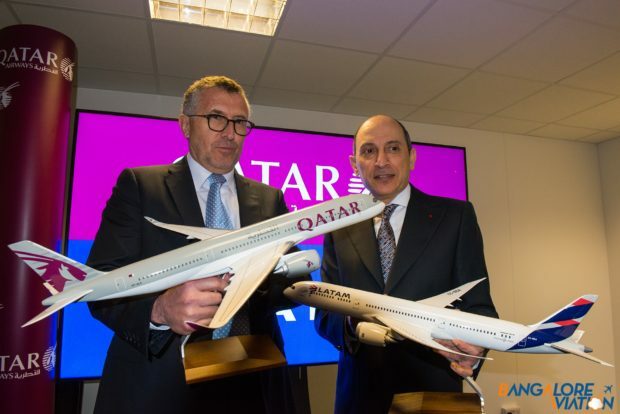 Qatar Airways has announced on the second day of the Farnborough airshow that it will acquire a 10% stake in LATAM airlines group. 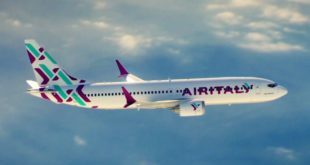 The airline will invest $618 million in the Latin carrier, according to Qatar chief executive His Excellency Akbar Al Bakar. He further said this investment is further proof of the airline’s commitment to oneWorld. 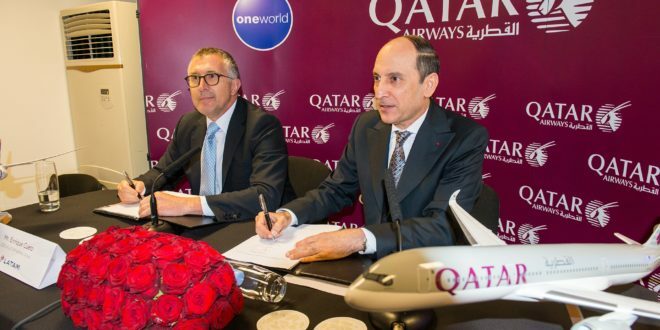 LATAM is the second oneworld airline group Qatar has invested in after British Airways holding company the International Airlines Group (IAG). Qatar chief executive Akbar Al Bakar and LATAM CEO Enrique Cueto after announcing the investment. The deal is still subject to an extraordinary share holders meeting that will be held before the 2nd of September. Qatar Airways is also in talks with Italian carrier Meridiana about an investment. 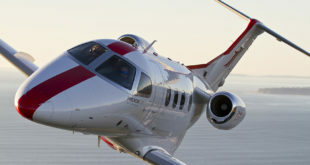 But Mr. Al Baker expressed concerns that talks with the airline’s management and employee unions had reached an impasse. 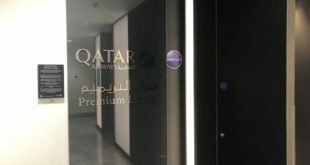 He indicated that, Qatar Airways may have to walk away from the investment, if their fears are not properly addressed by both the airline and the government. Next Analysis: GoAir signs MOU with Airbus for another 72 A320neos. Doubles order to 144.